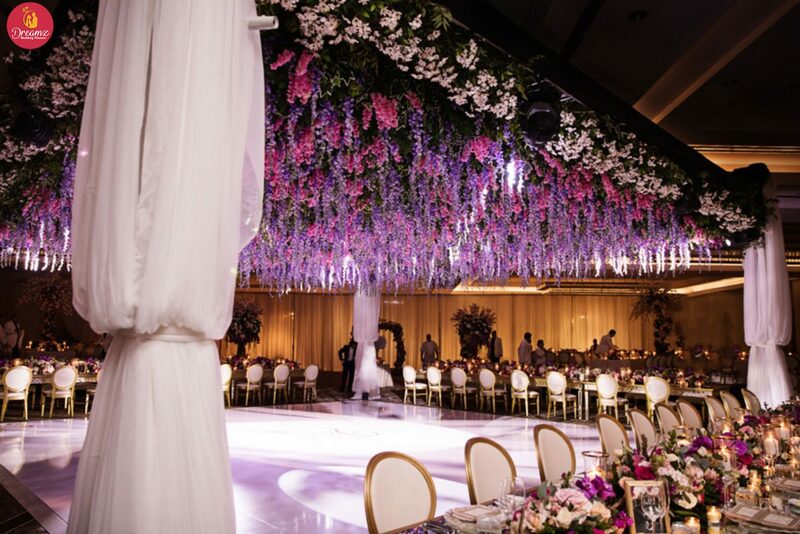 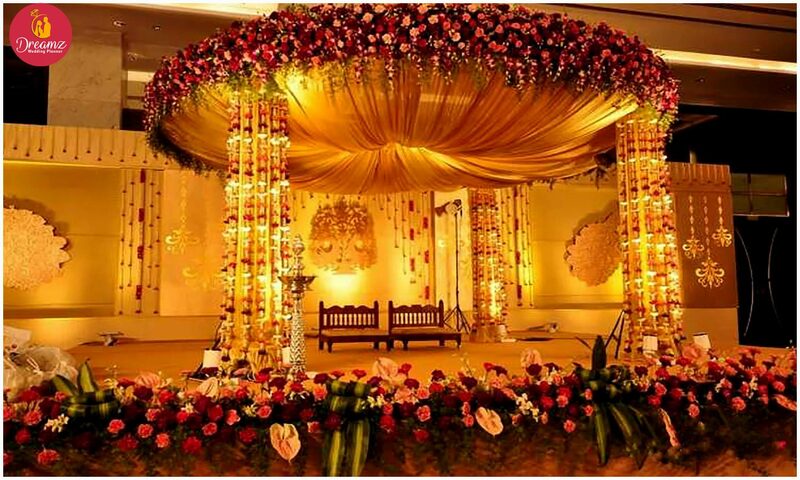 Wedding Decor Venue and decoration are massively impressive in the wedding; we always decide our decoration according to the venue which theme and style suits for the ceremony. 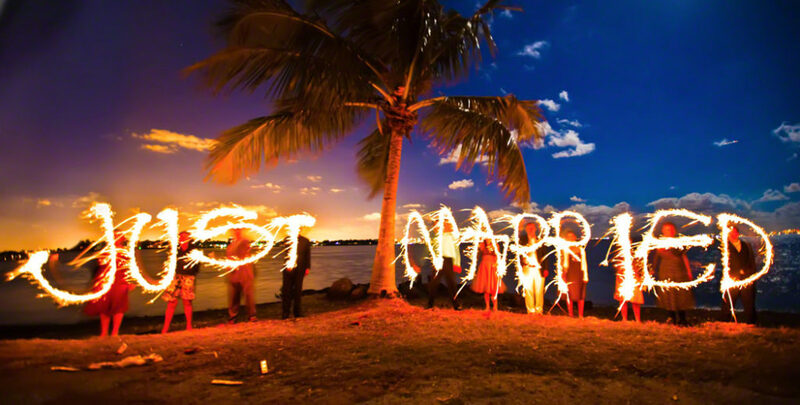 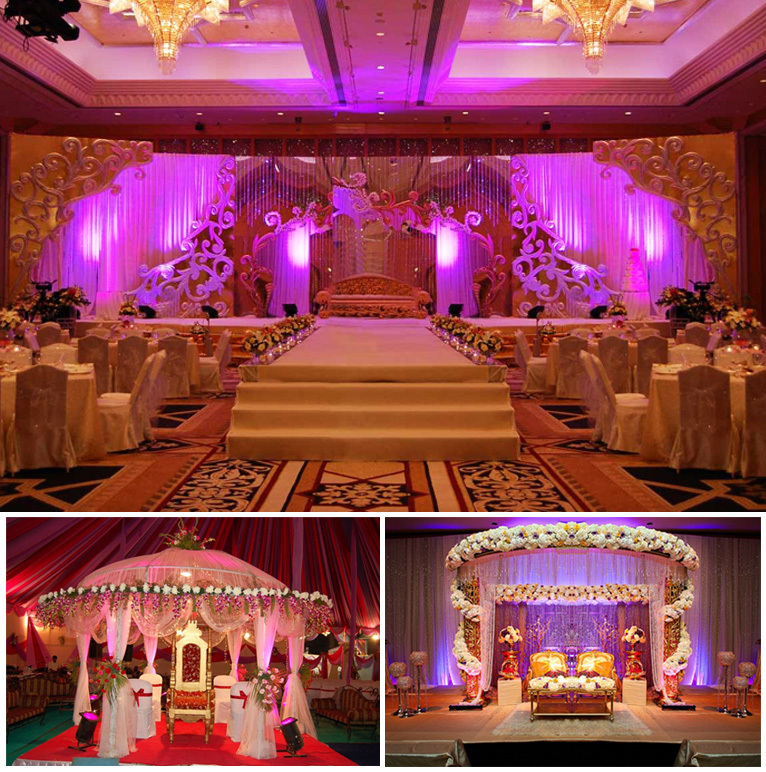 Our creative and incredible ideas make your big day very special with lovely themes. 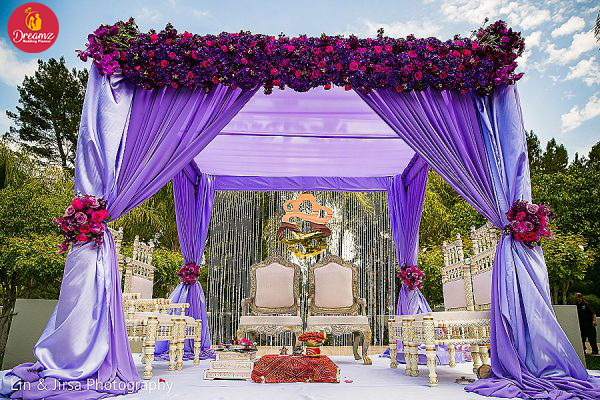 If you require decoration according to your religion, we manage it with our style and designs like Vintage, Glam, Classic, Modern, Indie, rustic. 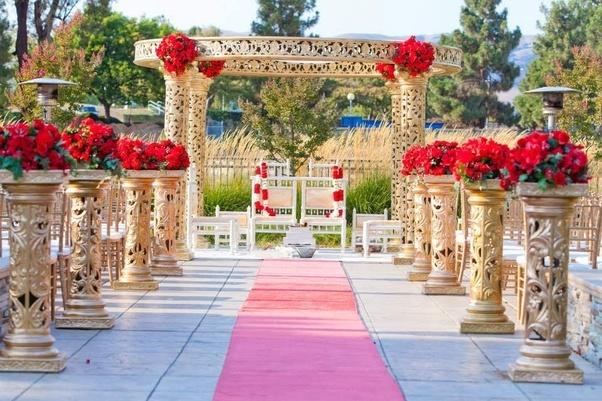 As per your budget and wedding size, we add some eye-catching ideas like wedding fountain, engagement photographs, large flower displays as the guests walk to the wedding hall it will be memorable for all. 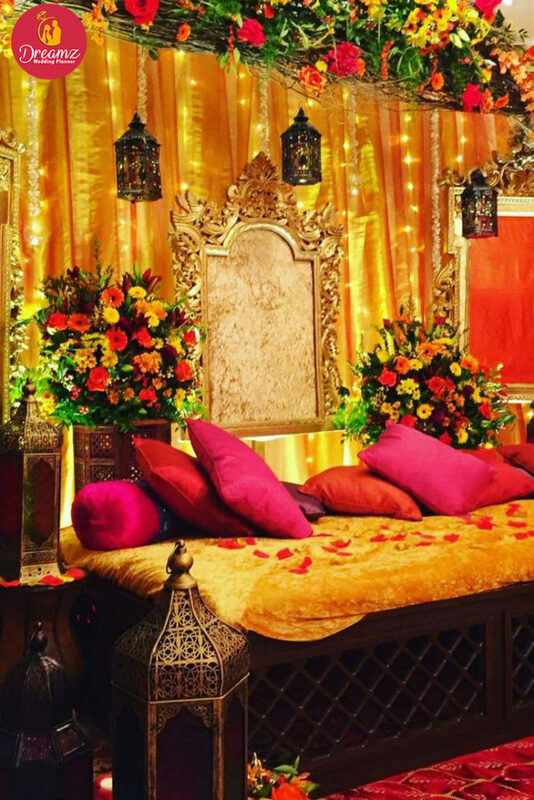 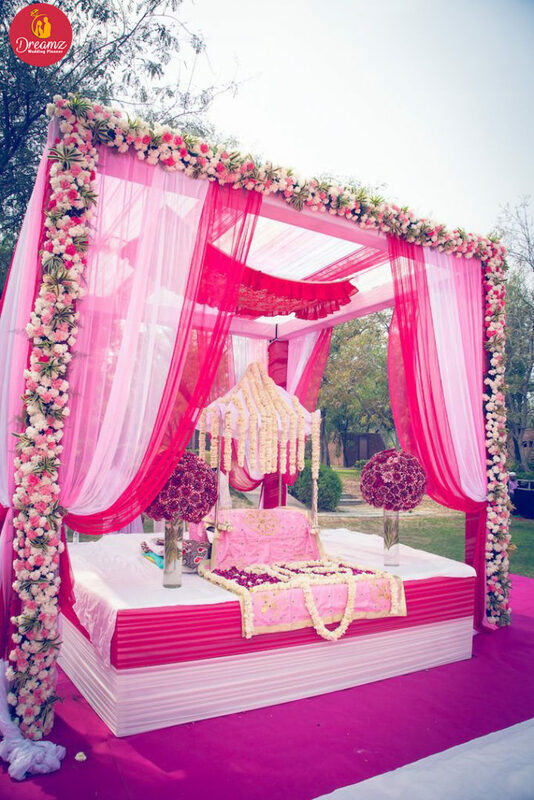 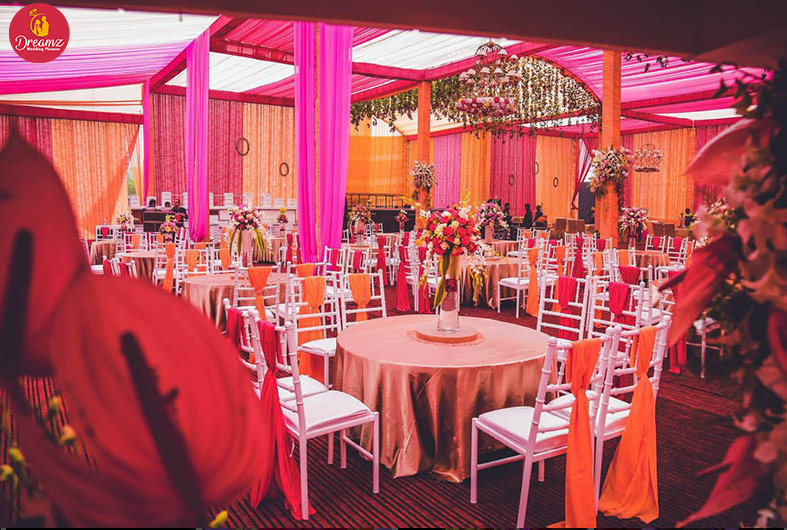 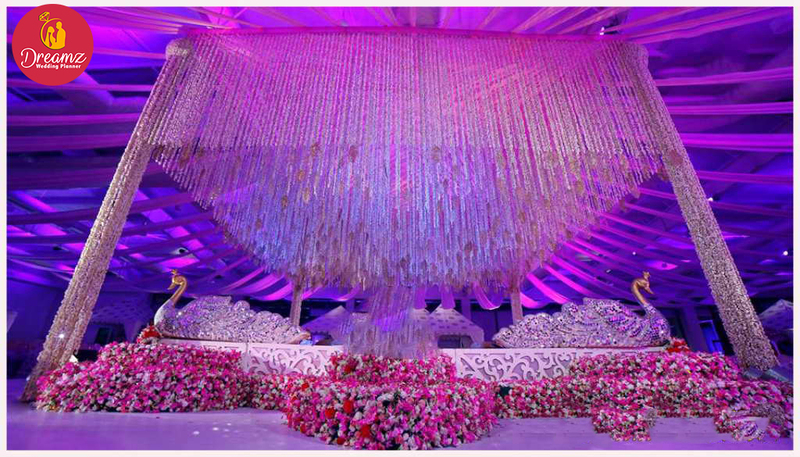 Wedding Decorations in Agra: the best wedding decorations for your special events: ceremony, sangeet, reception, mehndi and more. 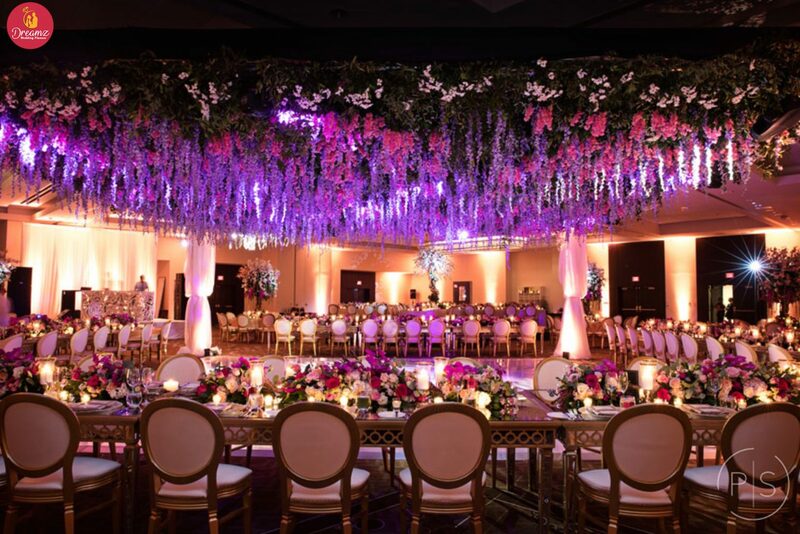 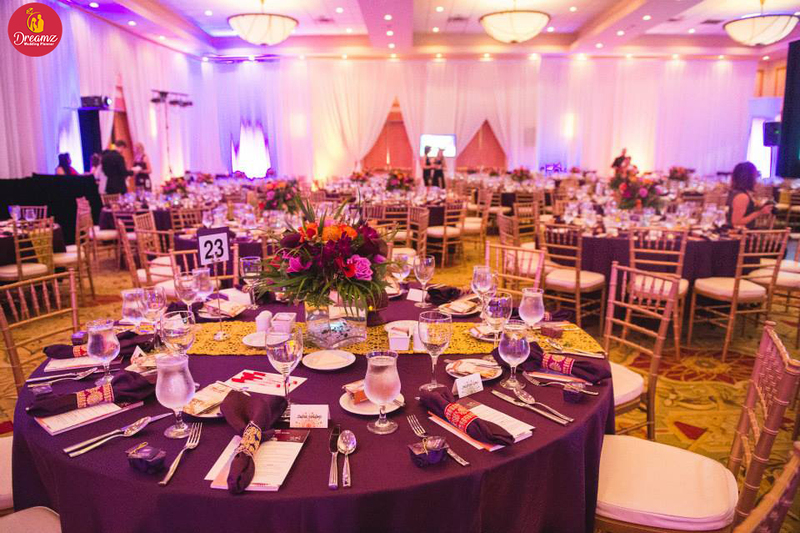 Be it a particular wedding style or theme, the ideal wedding decor, table decorations, chair covers, and sashes, or classic wedding centerpieces, there is something for everyone. 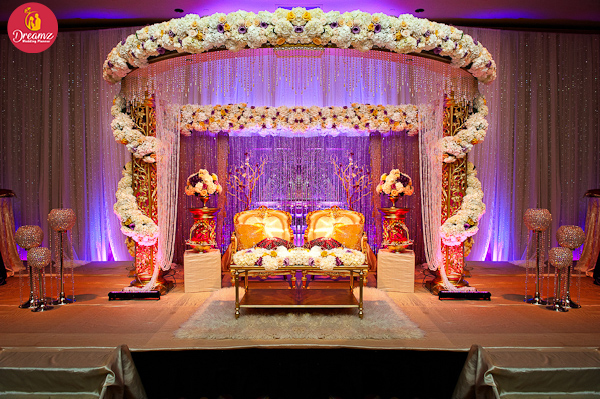 Dear couples if you are searching for the best wedding décor, please have a look at our online catalog. 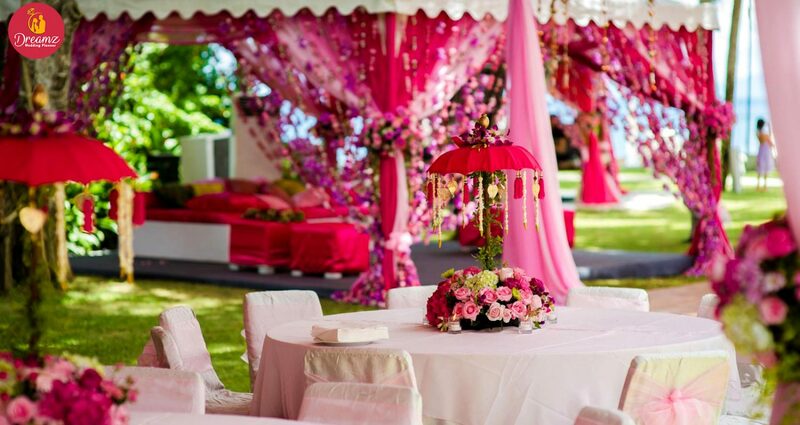 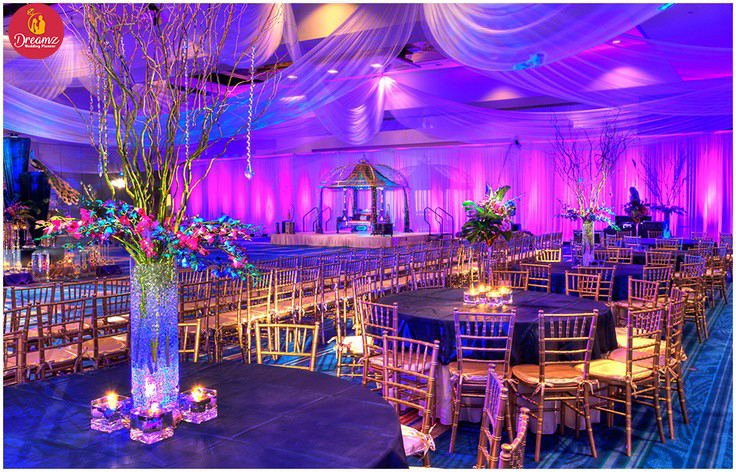 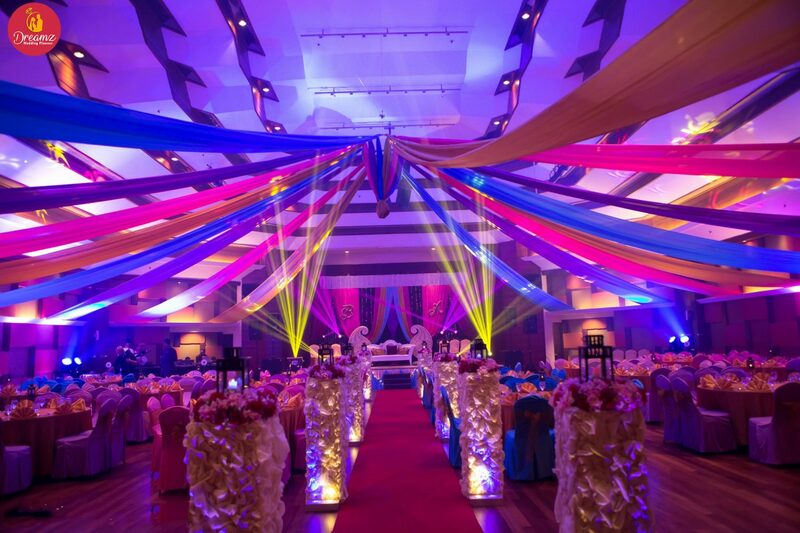 The Dreamz wedding planner is event management company, Executed over 500 corporate, wedding events and promotions. 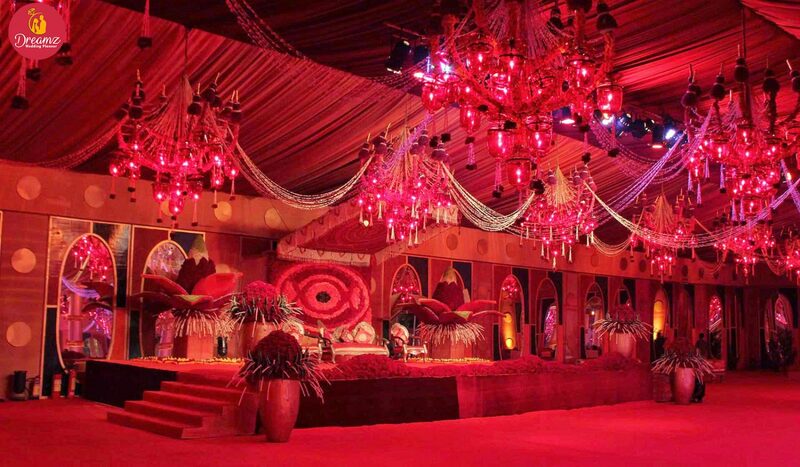 Organizes high quality and creative events in India & across the globe. 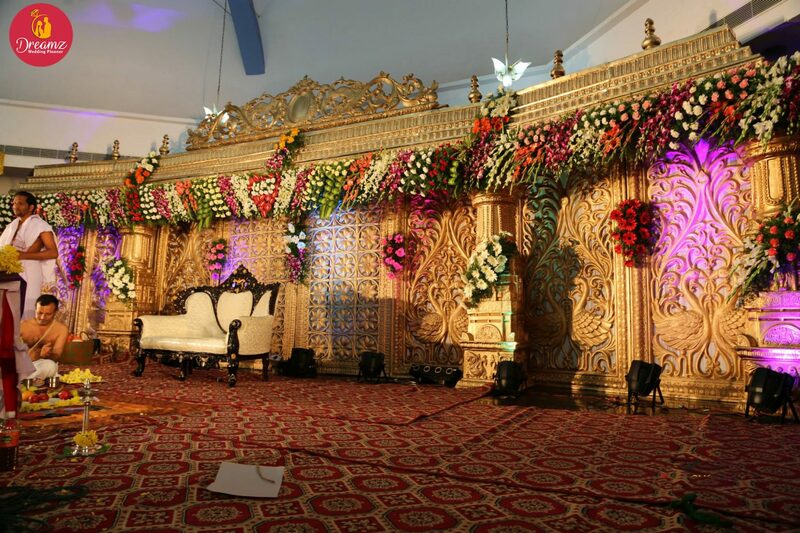 also, provide event management services since its inception in 2013.in this span of time dreamz wedding planner have organized a large number of wedding events, cultural show, corporate events, product launches, conferences & Seminar, laser show, musical concert, public roadshow and many more events all over India.